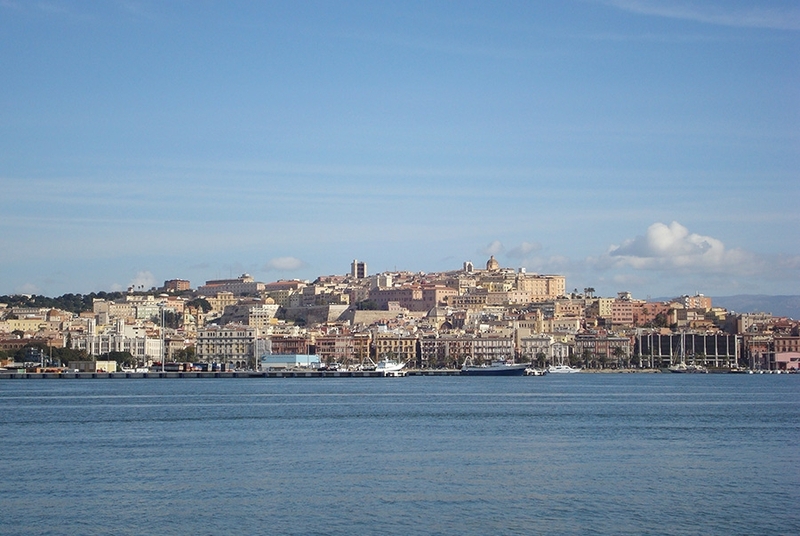 Availability: Everyday by reservation, from 15th March to 23th December. PRIVATE TOUR: If you want to book a tour with a closed group of relatives, friends, or alone, book the Private Tour (ask for informations). 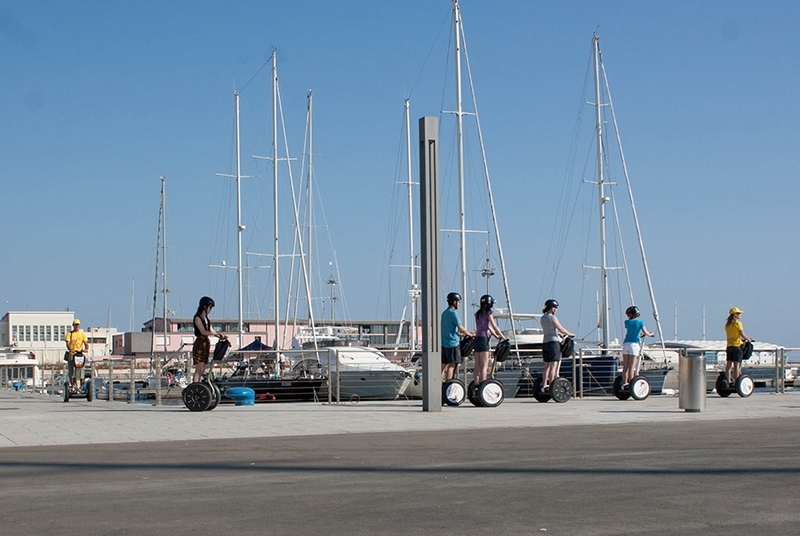 A one and a half hour Segway Tour of Cagliari, training included, during which you will explore the old city and live an fabulous, thriving experience! 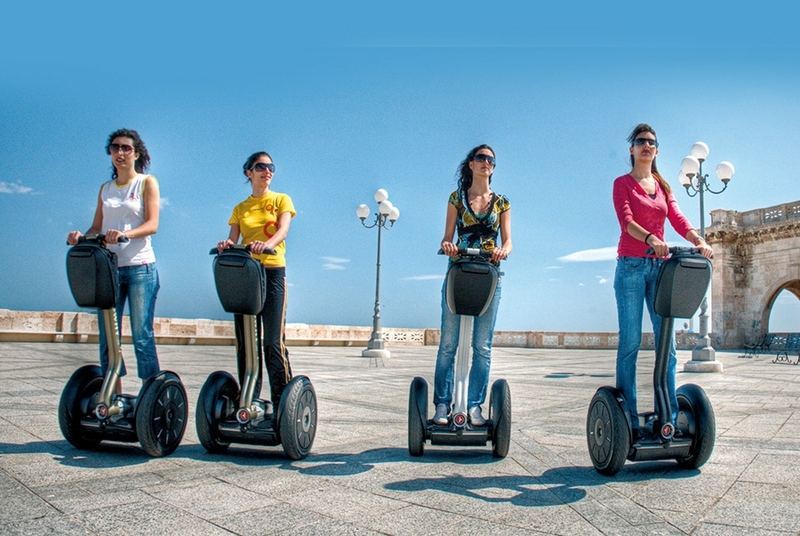 After a short training session to familiarize yourselves with the Segway, the tour of the city begins. 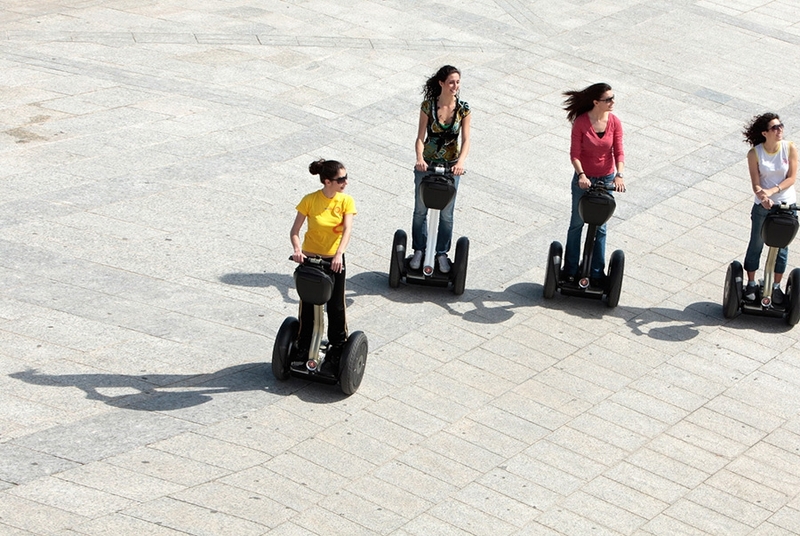 It will take you around historical buildings, museums and breathtaking locations. 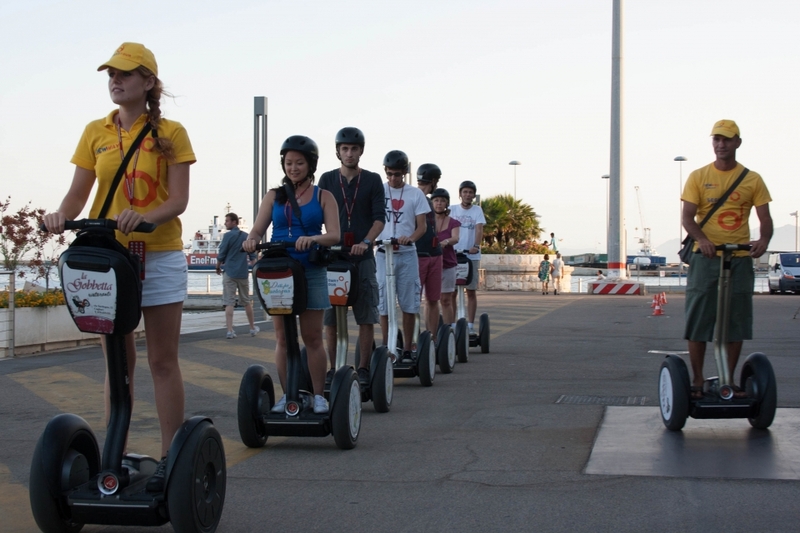 What differentiates this tour from the others and makes it entertaining and unforgettable at the same time, is the use of segway which allows you to edge your way through the most hidden and fascinating alleys of the old city. 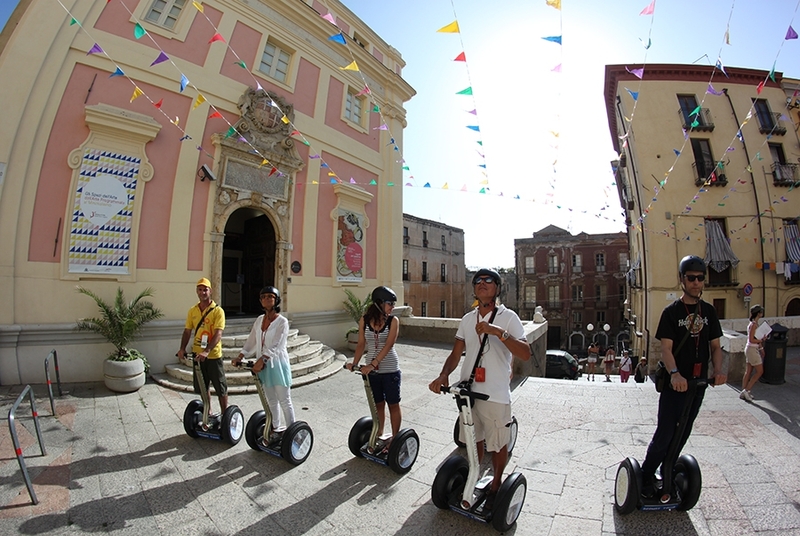 Our guided tour focuses on all the artistic treasures which you will admire in total safety and with minimal effort. 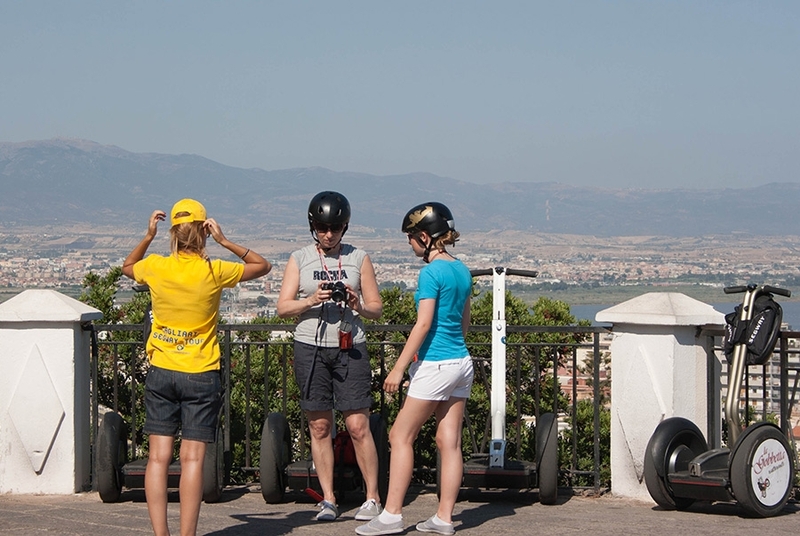 The route includes regular pauses for picture-taking at the highest and most beautiful points of the city.